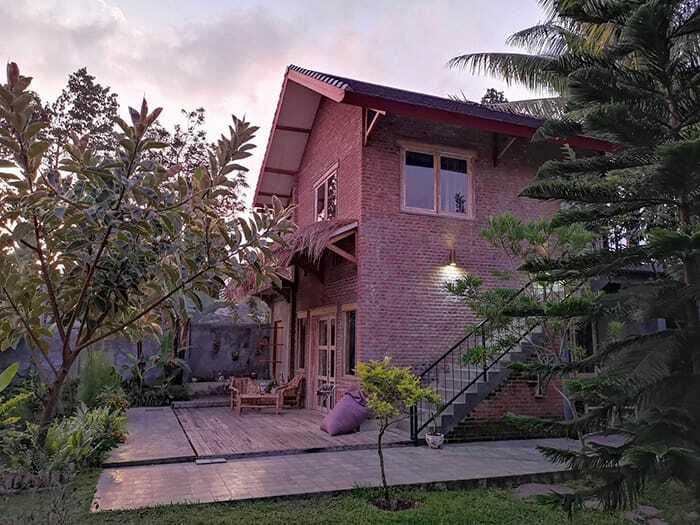 Come and discover our guest house located in Tetebatu, down from Rinjani on the island of Lombok. 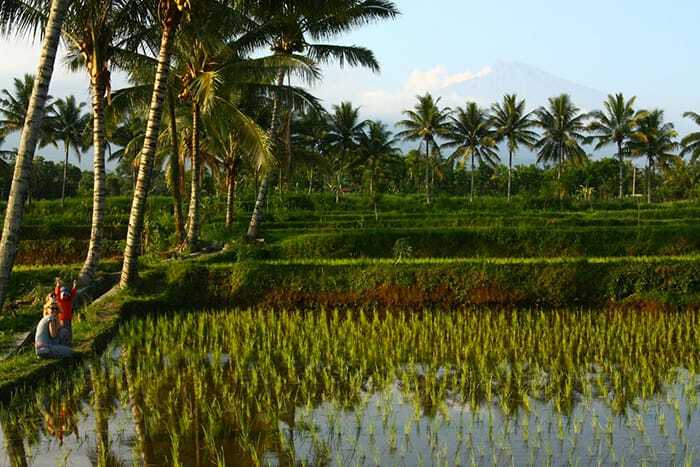 At the heart of rice fields , in an authentic setting and featuring a stunning view of the Rinjani. Enjoy and Relax ! 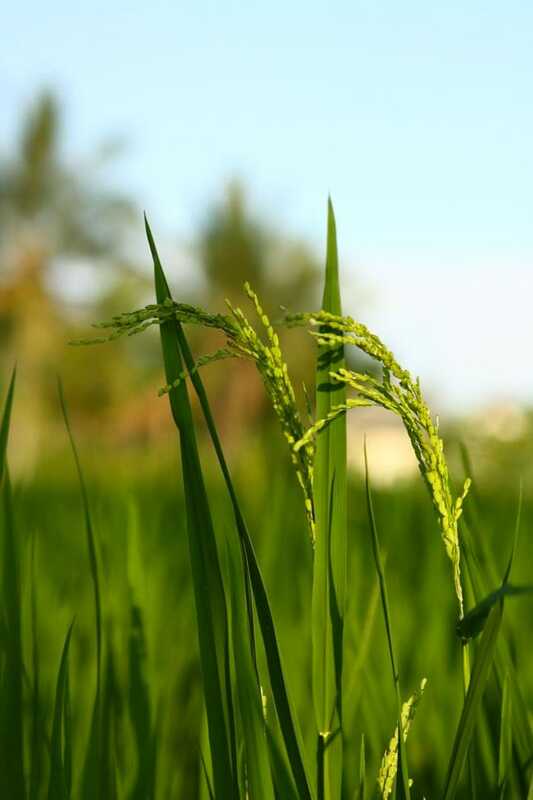 You are nested in the middle of rice fields. 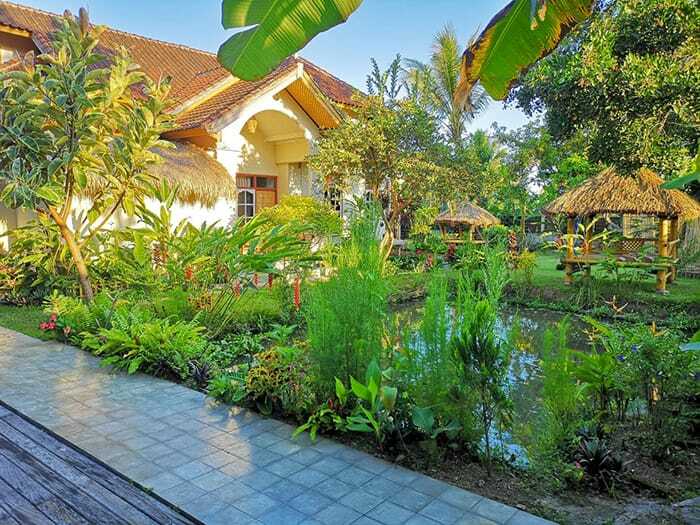 You are looking for a peaceful and relax place to discover authentic Lombok ? 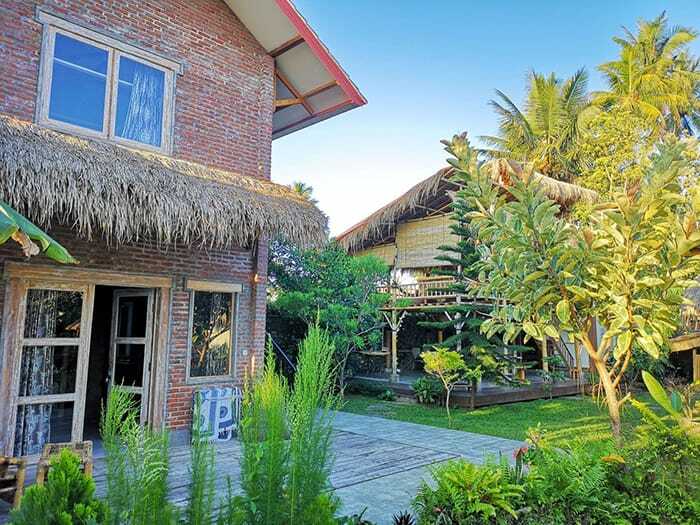 Nested in the middle of the paddy fields our Guest House is the perfect location to discover Lombok and Tetebatu's surroundings. We offer various activities. Full day hike in the surrounding rice fields to discover waterfalls and monkey forest. Day trip to East Lombok virgin islands. 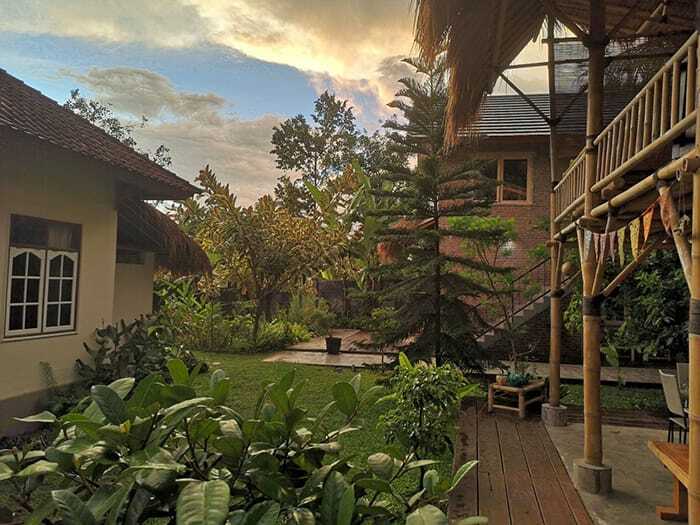 Plunge into the local culture and find your perfect travel souvenir, or a custom trek on the Rinjani volcano. 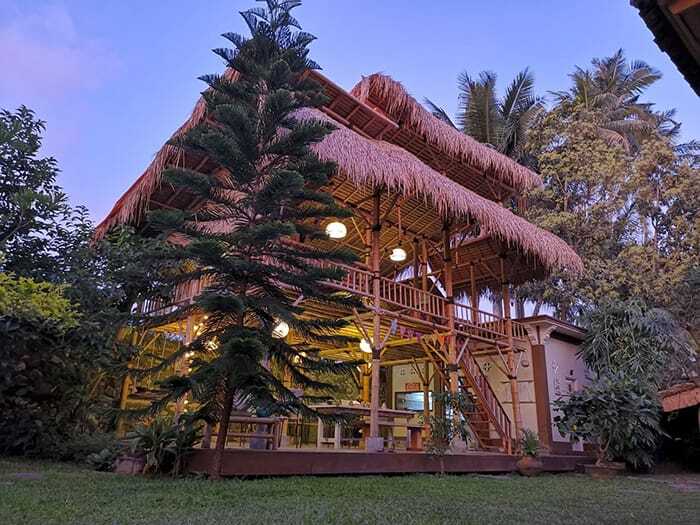 Walk through the rice fields, bathe in the waterfalls, and catch the black monkeys in the forest. Finish the day by making your coffee and delight in its incredible aroma. 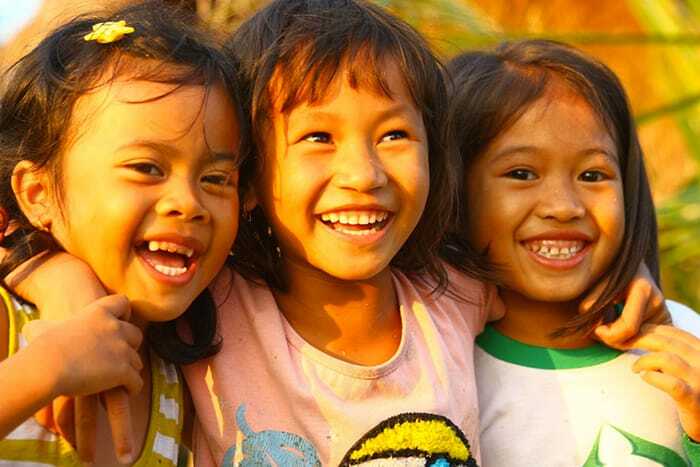 The Sasak culture is rich and varied. Change of scenery guarantee on the local market. 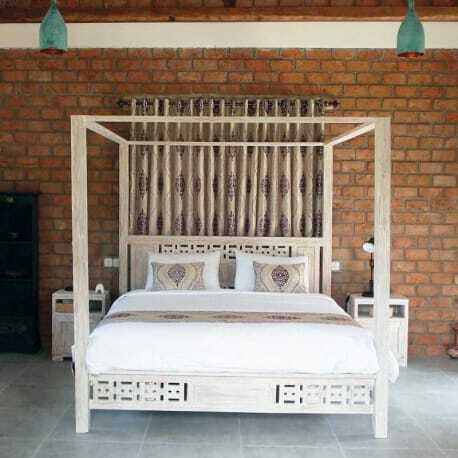 The traditional Sarong weaving, the work of pottery and the bamboo basketry will make you travel in time. 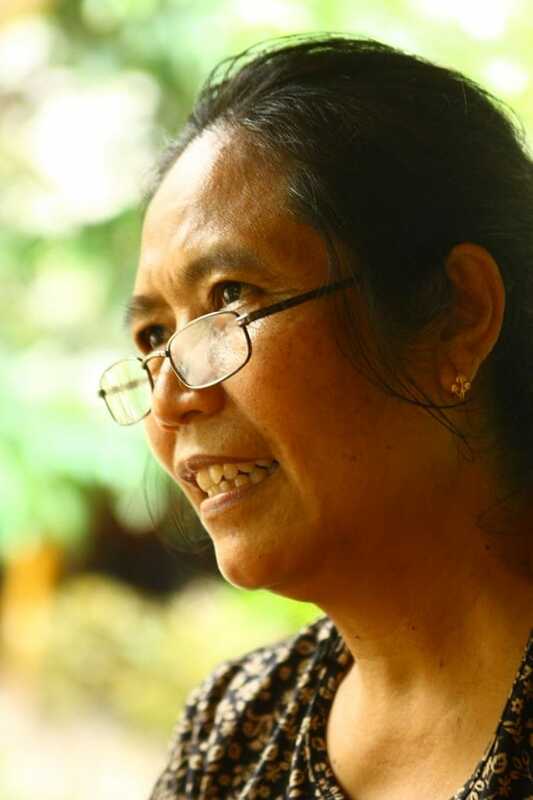 End this visit with an authentic Sasak lunch and find the perfect gift in Ibu Aton's shop. 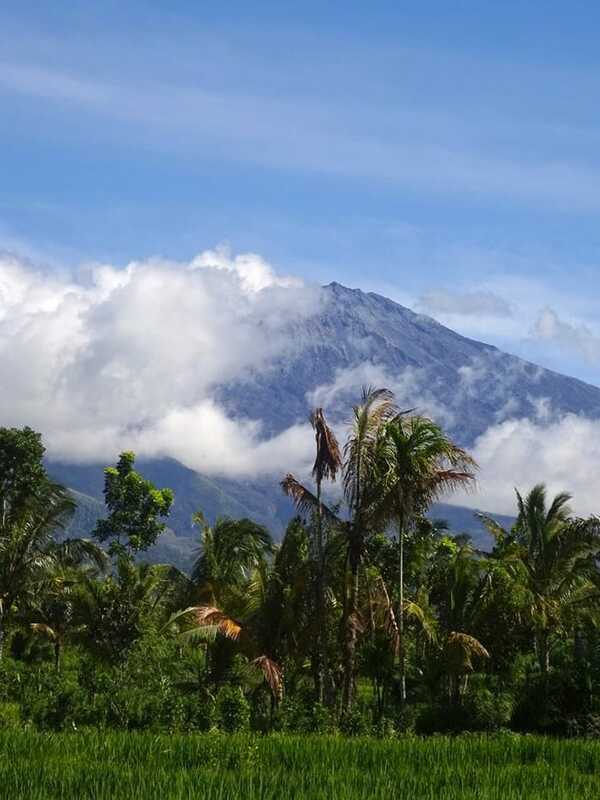 Go climb the Rinjani with our partner. We offer many options. 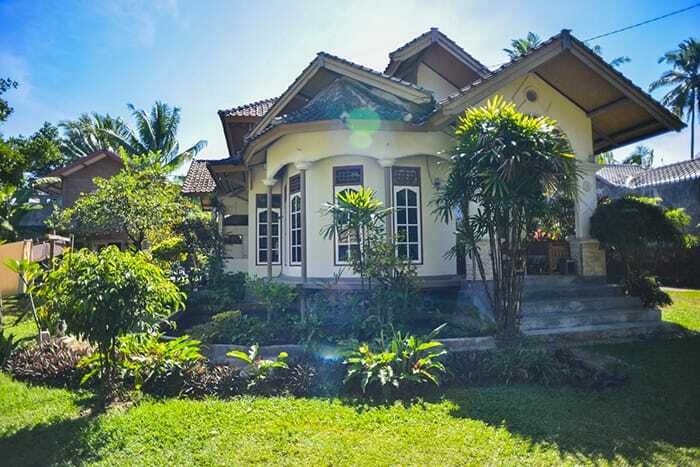 Whether you are sporting to reach the summit or hiking lover up to the crater. We organize the custom trek of your dreams. Sea lovers, discover the secret coves and beaches of East Lombok. 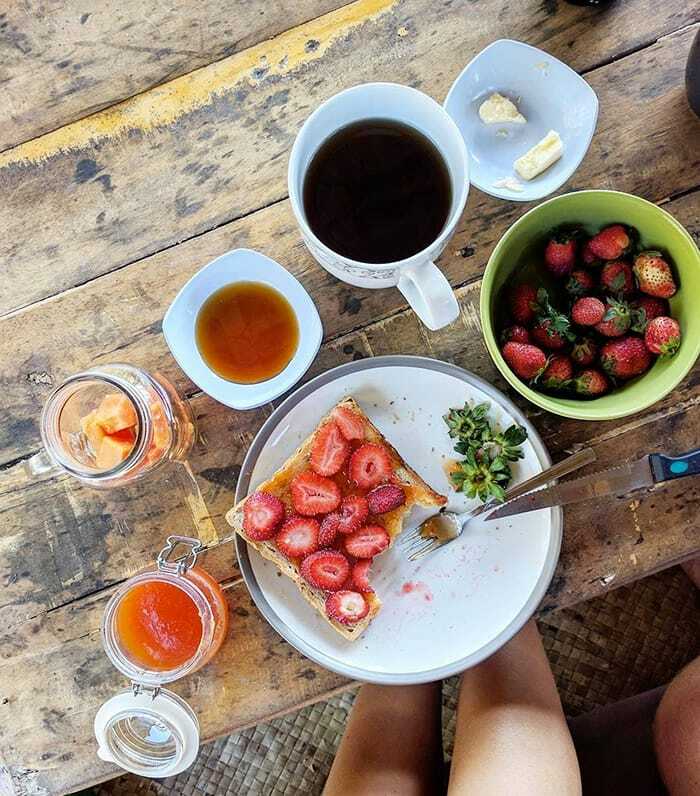 And if you like adventure, spend the night camping on a desert island, enjoy, we take care of everything. The perfect beach exists, its name "Selong Belanak". Just 1.5 hours from our hotel, get surfing, stroll along its transparent waters and if you are lucky you will see the buffalos that go along the beach. Tailor-made tours from 15 to 40km at half-day and at the day. Tetebatu surroundings are hilly, so you have to prepare for some nice climbs. The descent of the river is done on a buoy. A maximum of fun and laughter all safe. 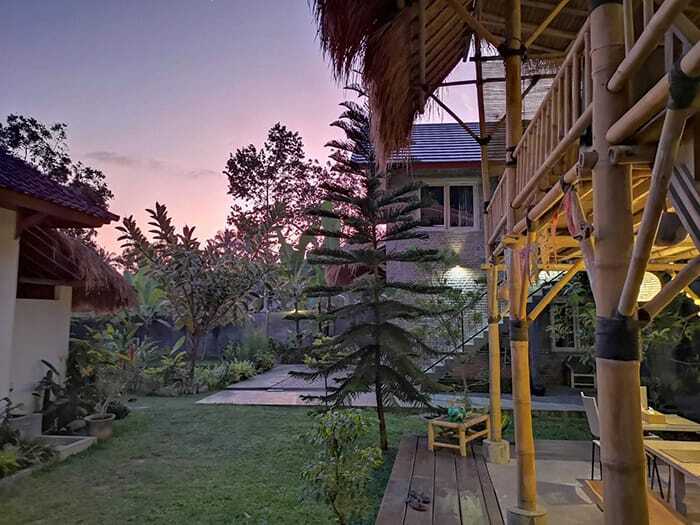 In the middle of Tetebatu rice fields, our beautiful guest house offers various rooms: superior bedrooms with stunning , family bedrooms for 4 people, standard double bedroom and even budget bedroom for backpackers. 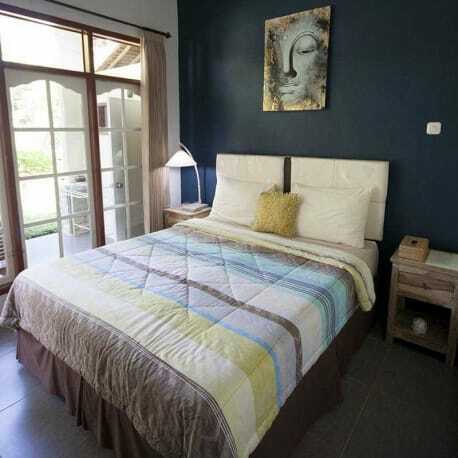 A double room overlooking the garden that can accommodate up to 2 people. 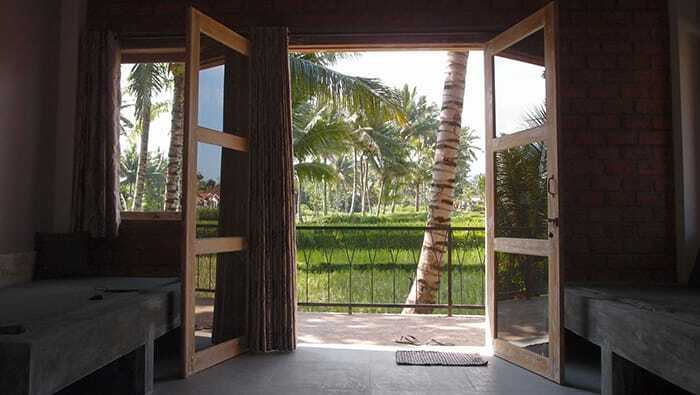 It has a large private bathroom and a private terrace. 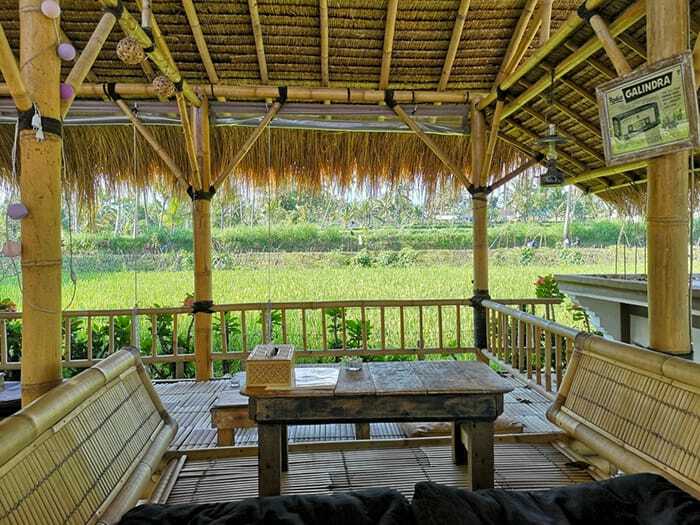 A large room overlooking the rice fields that can accommodate up to 4 people. 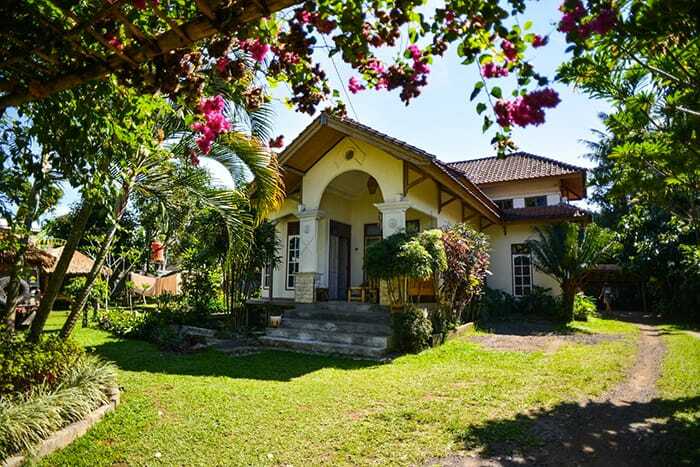 It has a large semi-open bathroom on the outside and a large private terrace. 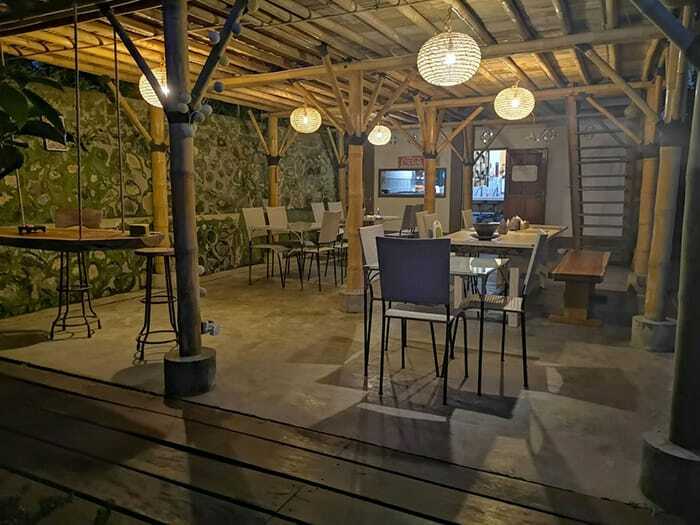 A large room with a private salon that can accommodate up to 2 people. It has a private bathroom with hot water. We are proud of our customer reviews. 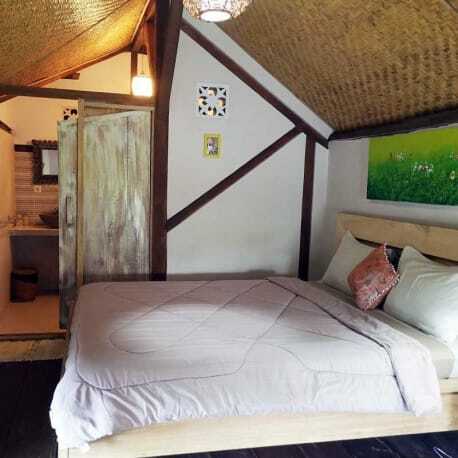 Make yourself an idea of your future stay at Les Rizieres Lombok - Tetebatu, and if you liked us leave us a comment. Loved my stay at Les Rizieres! Super friendly staff and Thomas and Katie are great to chat with. Loved walking with the dogs through the rice fields. The view from the terrace is AMAZING and the crepes made my mornings! 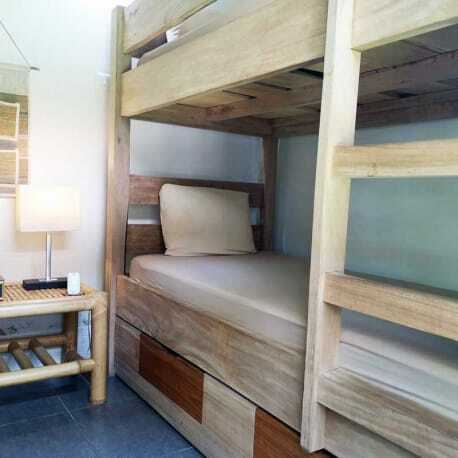 Bed super comfy, everything super clean, great area to explore Lombok village life. 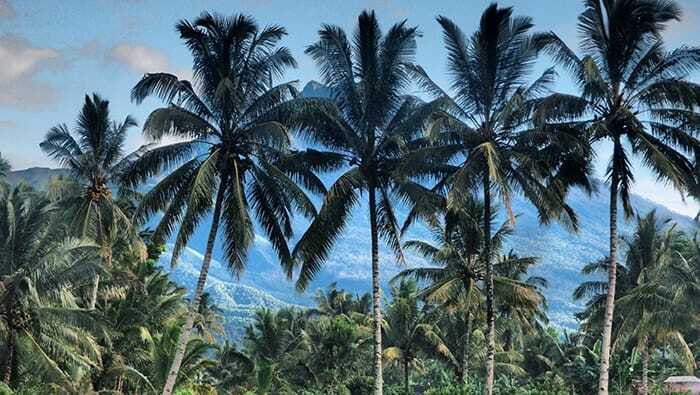 Thomas knows a lot about Lombok so ask him for tips on some fun stuff to do. I can't fault the place. Thanks guys! 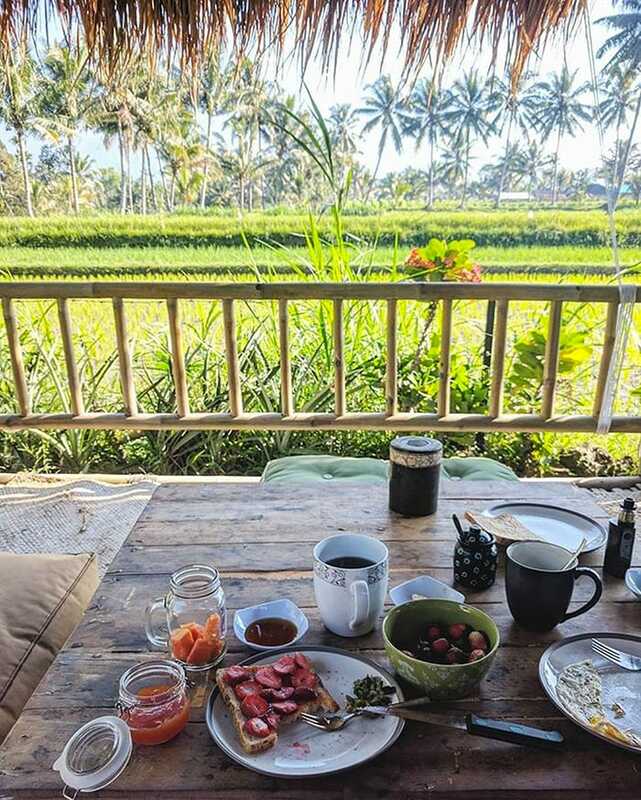 Reviewed: 31 December 2018 - Relaxing base to explore Lombok village life! 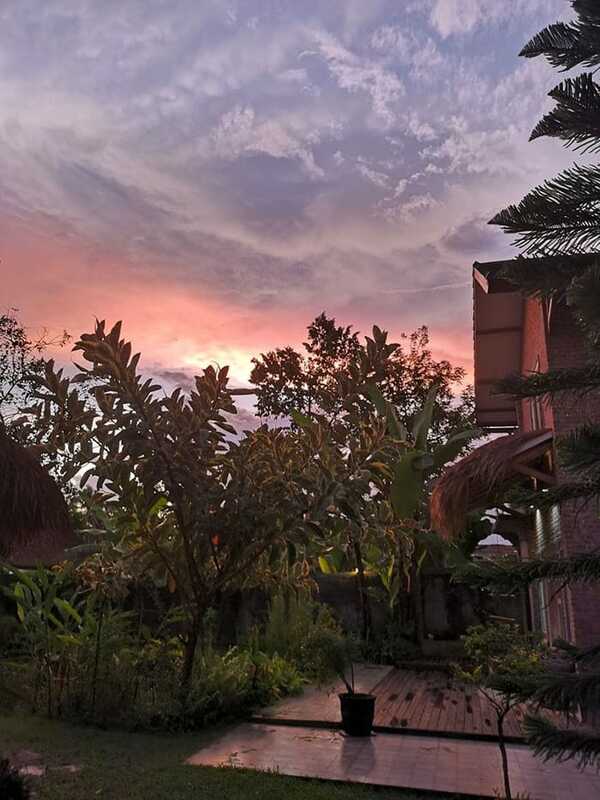 Our experience at the “Les Rizieres Lombok” was amazing! 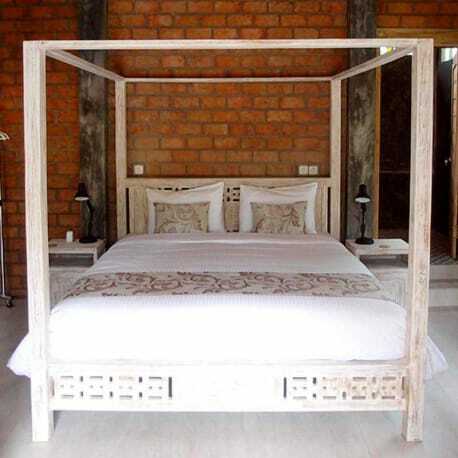 The house was super comfortable, clean and lovely decorated. The breakfast and dinner was amazing. All the food was freshly cooked. The staff was very friendly and kind and willing to help and make stay enjoyable. We highly recommend this place to everybody who wants to stay in a lovely place surrounded by warm people with a very good taste in music!!!! We were at Les Rizières during the earthquake. We couldn't have felt more safe. Indeed, we decided to extend our stay there ! Thomas immediately went to check out every piece of the house, and there was not a single crack. Thanks to the generator, we had electricity and internet all along. The staff was very kind and calm. Les Rizieres was our little cocoon ! 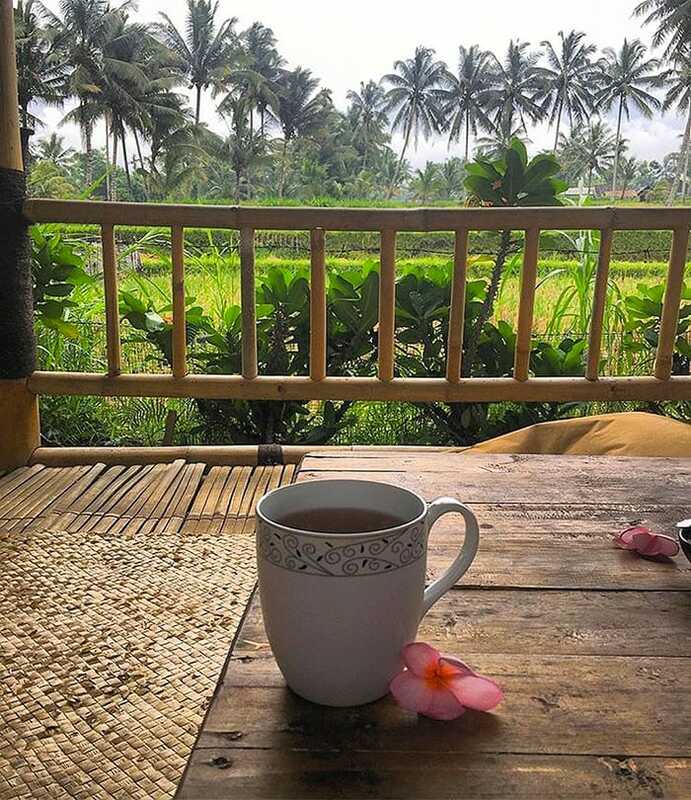 During our stay, we visited the rice fields with Muzi, rent a scooter to go snorkelling on Gili Kondo, visited the crafts villages around. 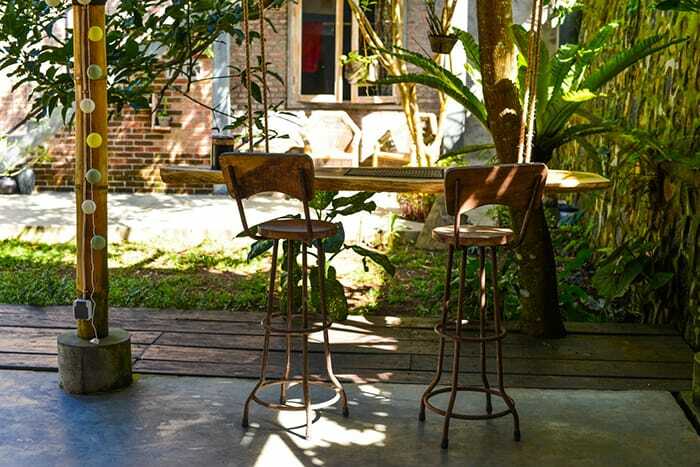 Many activities that you might find elsewhere in Bali, but here it's without the crowd. Thomas and Katie know the region well, and can help you arrange visits and day trips. We also loved to chill on the terrace, and diners were excellent. We had a backpackers' room, it was really clean and the sheets smelled like heaven. 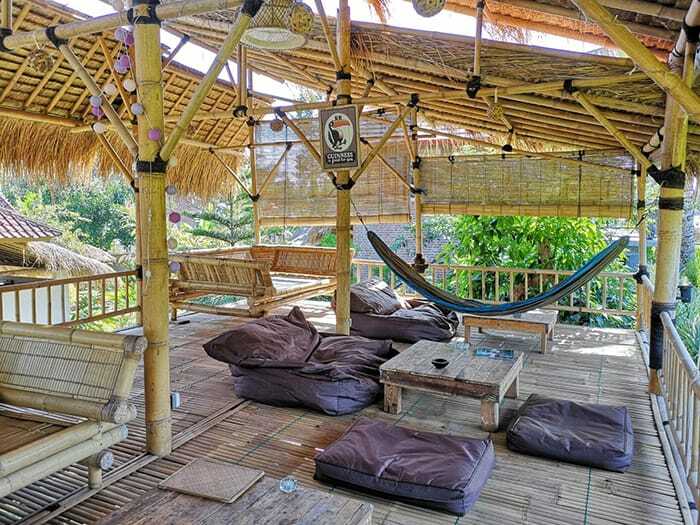 If you visit Lombok, we strongly advise you to stay with Thomas and Katie!! Reviewed: 8 August 2018 - Perfect !